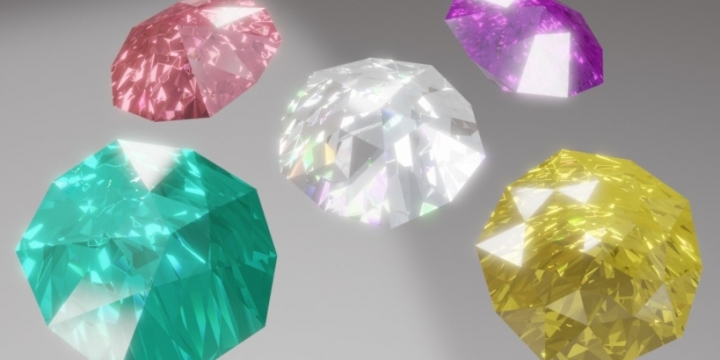 This pack of real-time materials was designed for the jewelry industry to help create web-based 3D visualizations. Includes: 38 pearls, gems and metals. 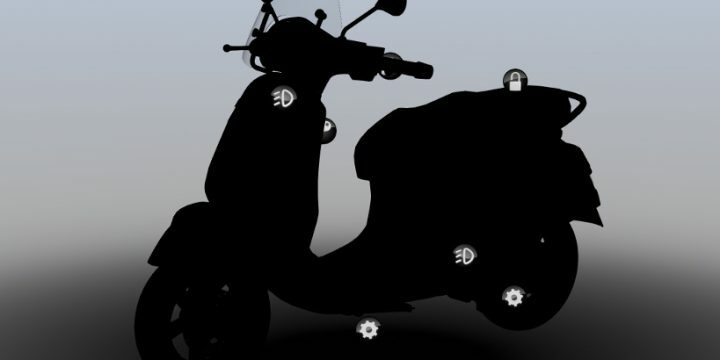 Attend Verge3Day to learn about WebGL technology, product configurators, CPQ systems, VR authoring and other amazing applications for business and pleasure. Verge3D, the complete, artist-friendly suite for creating interactive 3D web experiences, will soon be available to Microsoft Paint users. 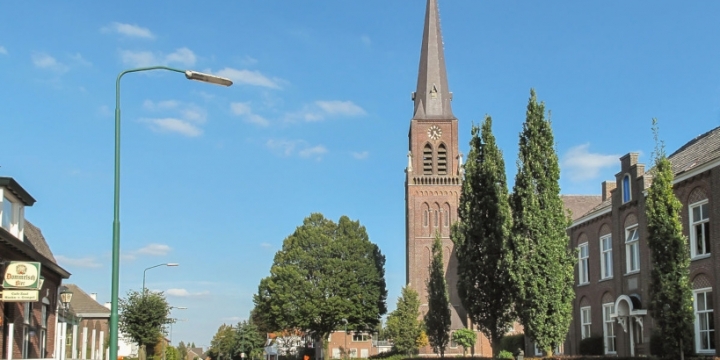 This update fixes the blackout rendering issue caused by the recent Google Chrome update. 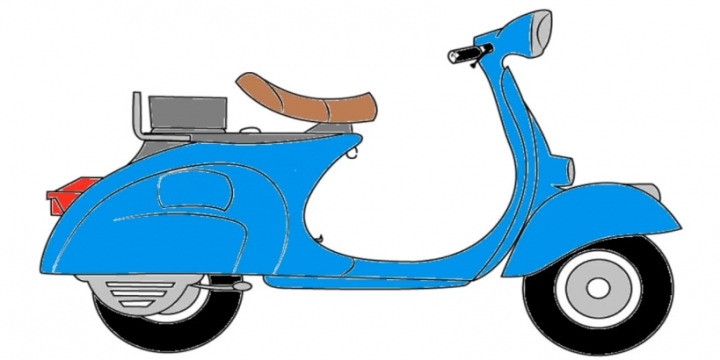 Please download the updated version if affected. 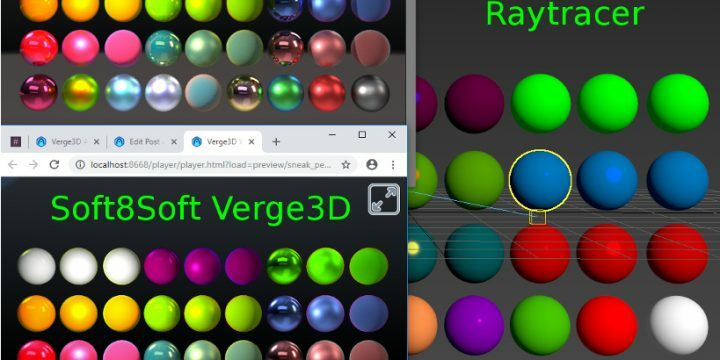 Verge3D 2.11 introduces physics engine, new VR features, Wordpress sandbox website, custom user images, camera autorotation and other features! 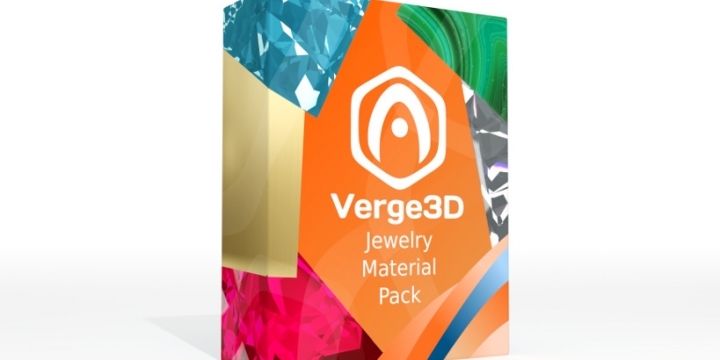 Verge3D 2.10 for both 3ds Max and Blender is out! Meet VR, first-person controls, dynamic loading, puzzle for taking screenshots and much more! 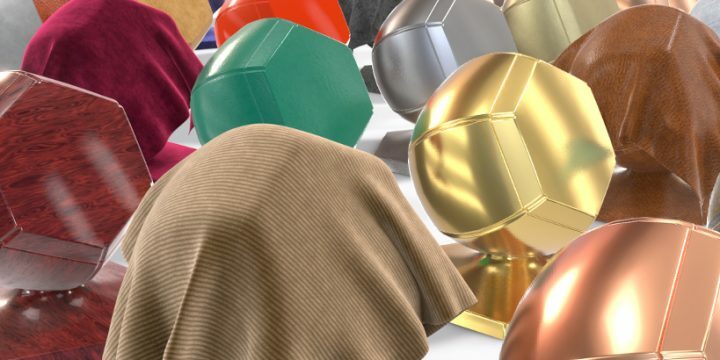 Huge update for our Blender users - Verge3D material library is now based on Eevee, the real-time renderer available in Blender 2.80. 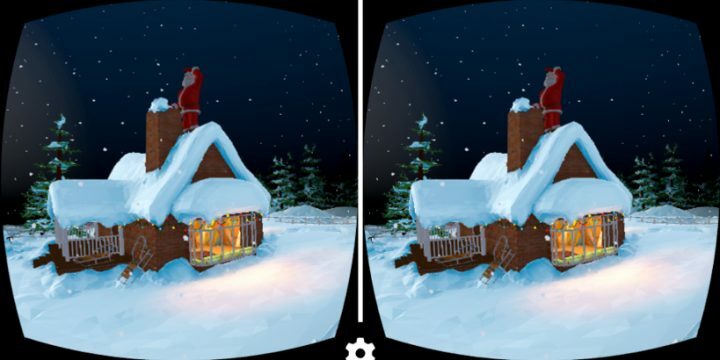 Celebrate Christmas and New Year with an immersive WebVR experience! Try out the upcoming AR/VR features in the first 2.10 pre-release build. 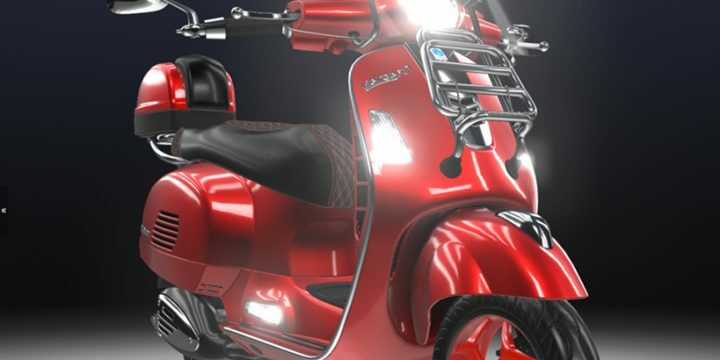 3ds Max version is finally out with further advances in physical materials, lighting, sky and environment rendering as well as new puzzles. New Verge3D version is out with the support for Blender 2.8 and the Eevee renderer, HDR pipeline, post-processing effects and lots of useful puzzles. 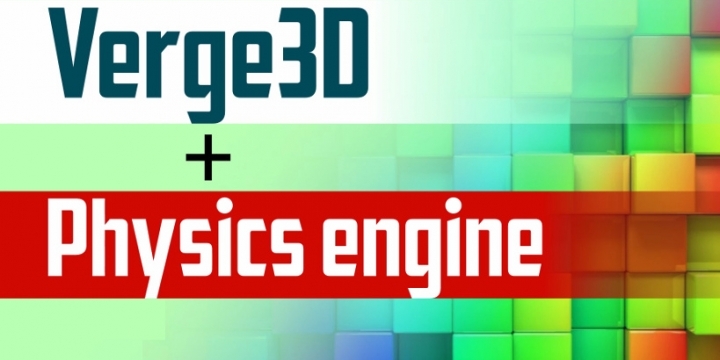 Yuri Kovelenov on Verge3D 2.12 pre2 available! scalare on Verge3D 2.12 pre2 available!